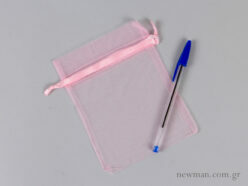 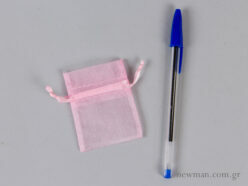 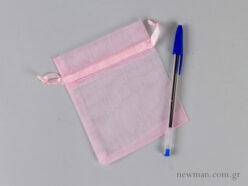 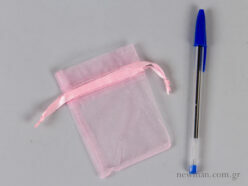 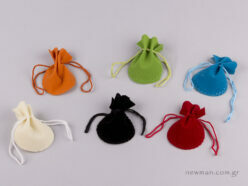 Pouches for storage and packaging. 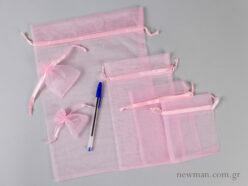 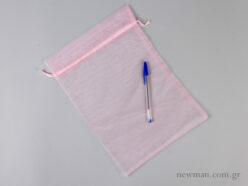 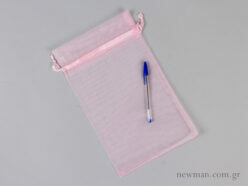 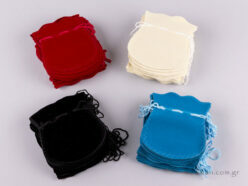 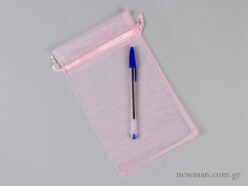 Available in different sizes, made from different materials and fabrics. 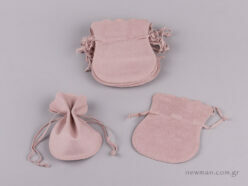 Nova 7 – Drawstring Suede Pouch 17×24 cm. 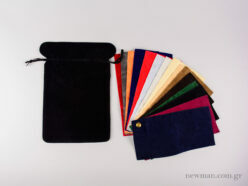 Nova 6 – Drawstring Suede Pouch with a Strap 14.5×21 cm. 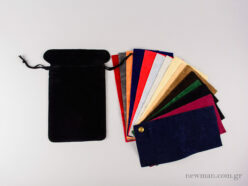 Nova 5 – Drawstring Suede Pouch 11×18 cm. 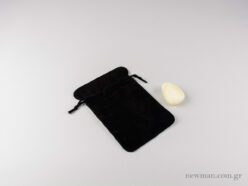 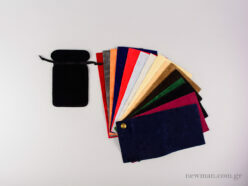 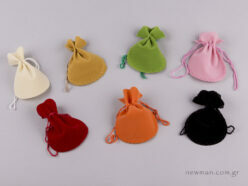 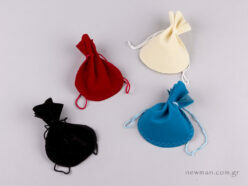 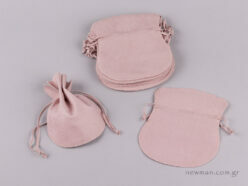 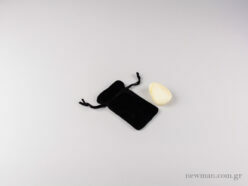 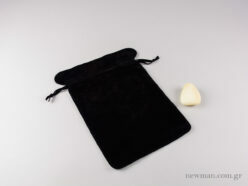 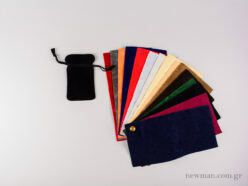 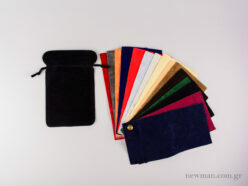 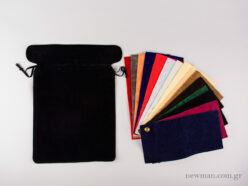 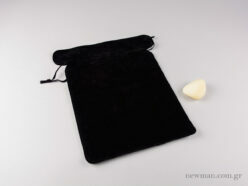 Nova 2 – Drawstring Suede Pouch 5.5×8.5 cm.